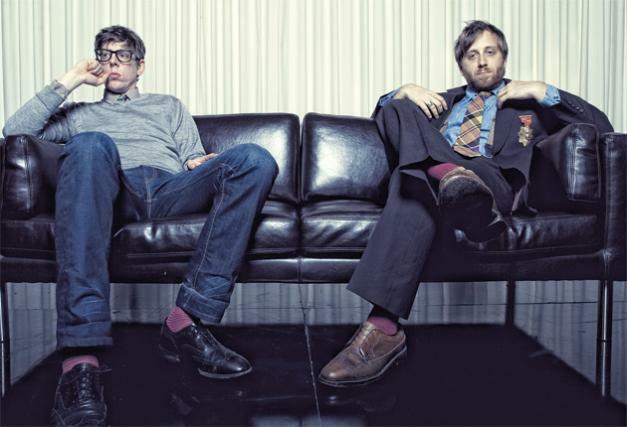 The Black Keys… Howlin 4 U.. I really love this video .. it’s so Tarantinoish .. and IT’S OLD.. I know.. but so what.. and half u mofos haven’t even seen it lol.. SO STOP.. This entry was posted in In Rotation, late passes for the crumbs, MUSIC AND FILM and tagged Howlin for You, The Black Keys by Beejay. Bookmark the permalink.